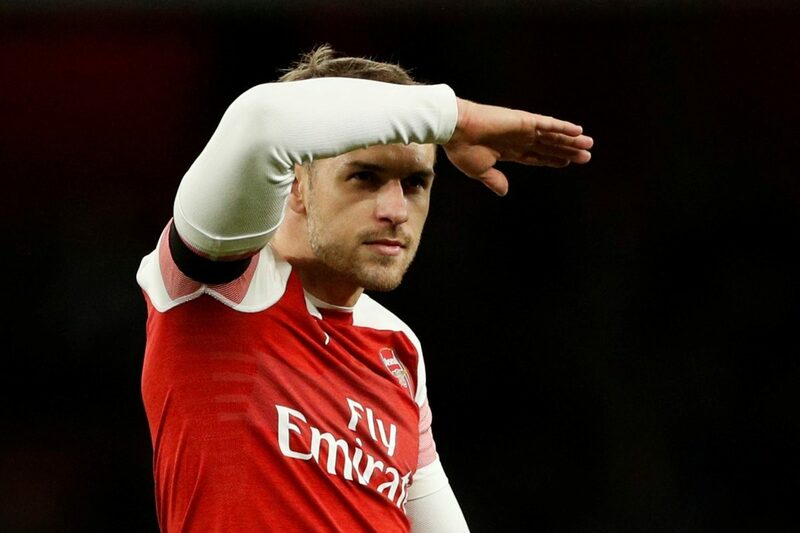 Arsenal star Aaron Ramsey has signed a pre-contract agreement to join Juventus from Arsenal in the summer. The midfielder completed his Juventus medical over the weekend and according to Gazzetta dello Sport, the Italian giants would like to have him in January and would explore paying a considerable sum to release Wales international sooner. However, the club could do that once Denis Suarez deal is secured.